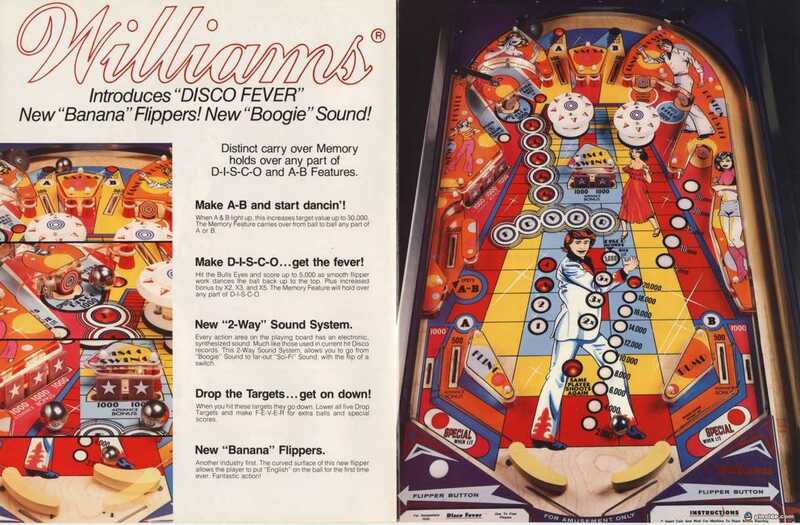 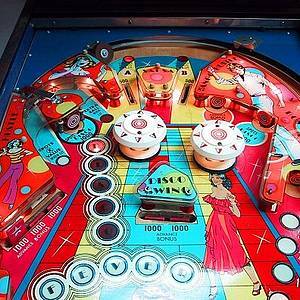 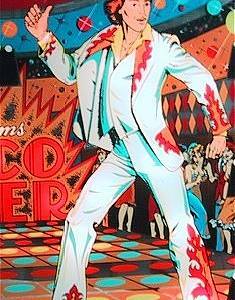 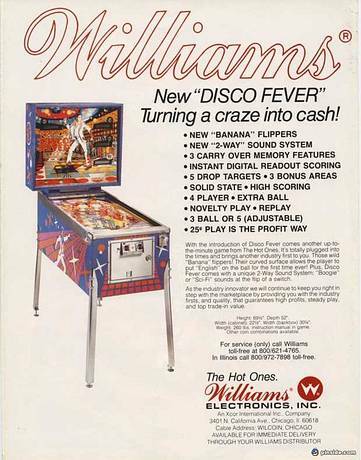 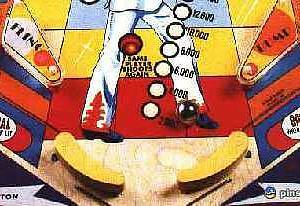 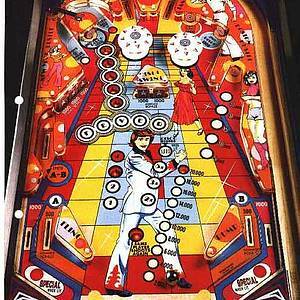 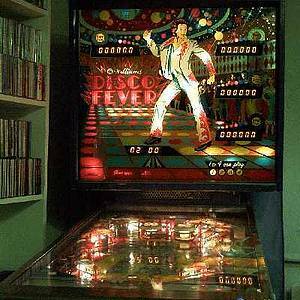 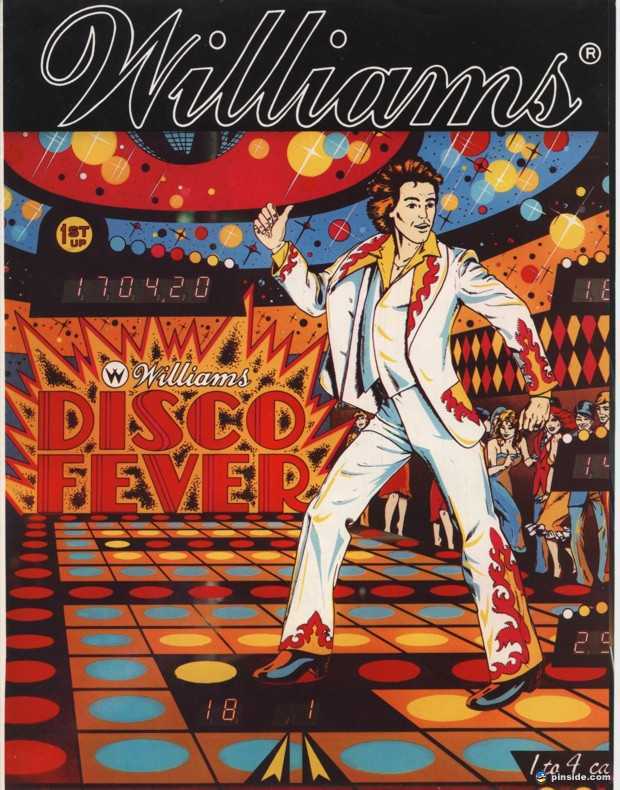 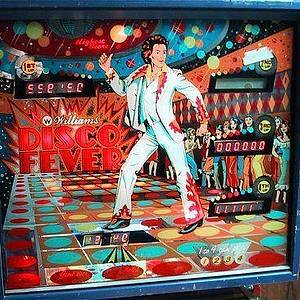 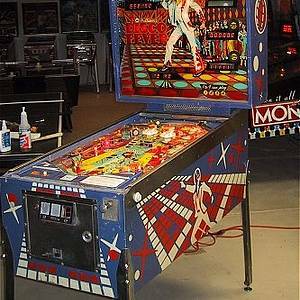 Disco Fever was presented in August 1978 as the 4th Solid-State Williams-Pinball. It was the very first to be engineered with Speech, a special speaking Prototype was shown at the 1978 AMOA. 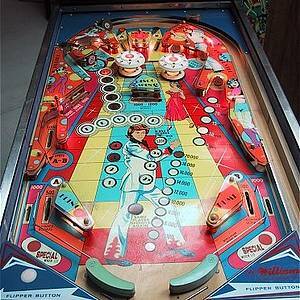 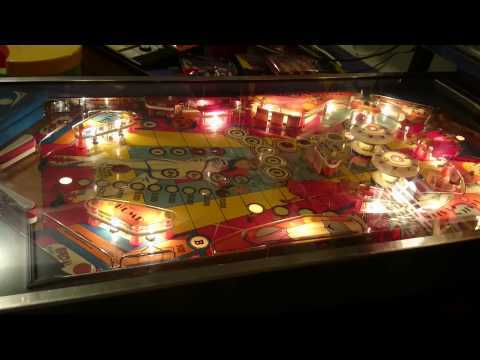 50 Pinsiders have this game in their collections.